It looks like the ill-fated BlackBerry Priv will end up being the last piece of hardware developed internally by BlackBerry. The company has announced today that it is ending all hardware design efforts so it can focus on software. This comes alongside the company's quarterly results, which show yet another big loss. This is really the last course of action the company has. BlackBerry is reporting a net operating loss of $372 million in Q2, but that's actually slightly better than analysts expected. This approach to hardware seems to already be in full swing. BlackBerry announced the DTEK50 over the summer, but it was simply a re-branded Alcatel Idol 4 with BlackBerry's version of Android. 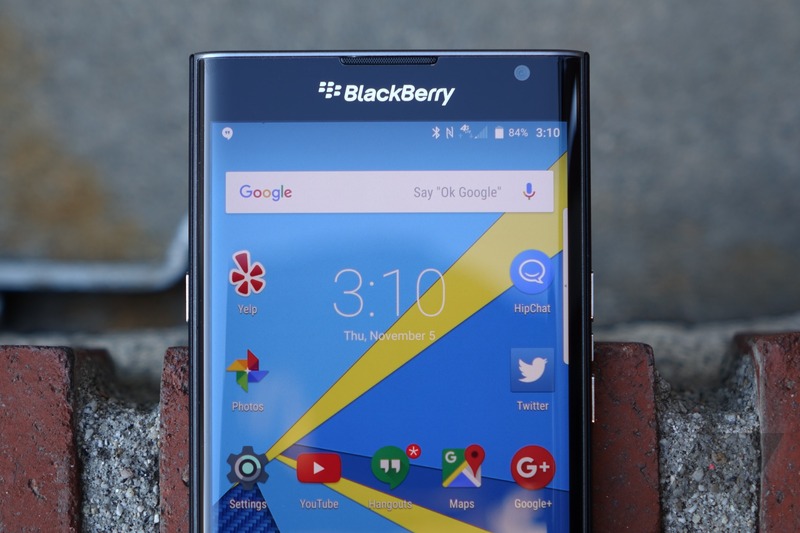 Outsourcing all its hardware efforts allows BlackBerry to reduce operating expenses. BlackBerry's hardware releases have been poorly received, even after it gave up on BlackBerry OS and switched to Android. The Priv was an alright phone, but it was expensive and wasn't a sales success. Some carriers dropped the phone just a few months after launching it. There were some rumors of upcoming BlackBerry hardware in recent months, but that's probably all scrapped. Now, it's looking like an upgraded BlackBerry version of the Idol 4S might launch as the DTEK60.